The Salvation Army Angel Tree program allows children and families of need to have their specific wants and needs met during the holiday season. 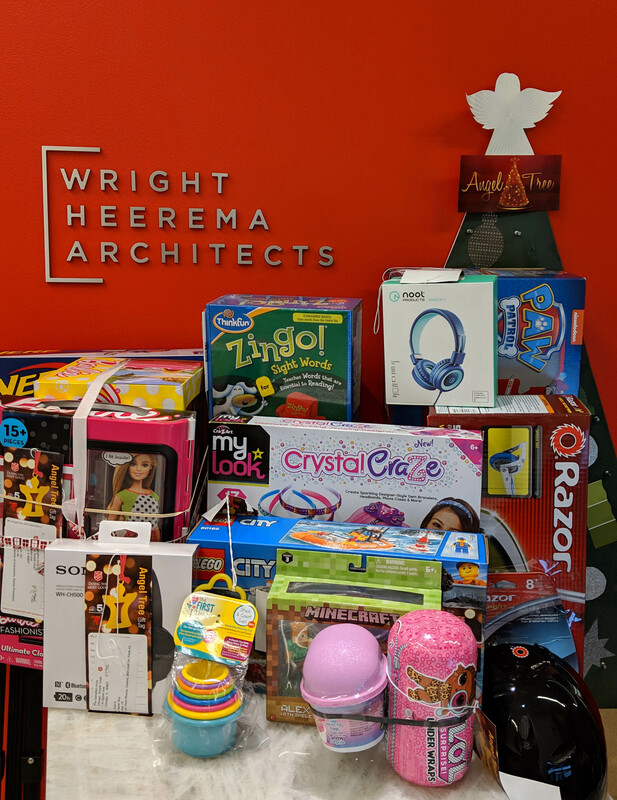 It is with great honor that WHA once again is a proud participant in this year’s Angel Tree Program. WHA staff have stepped up and fulfilled over a hundred Angel Tree tags, bringing joy and hope for families and children this holiday. Thank you to the WHA staff for their generosity!